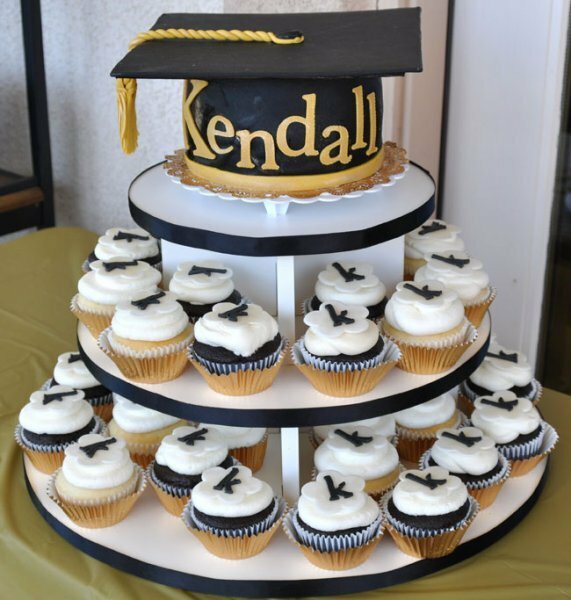 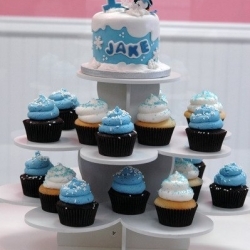 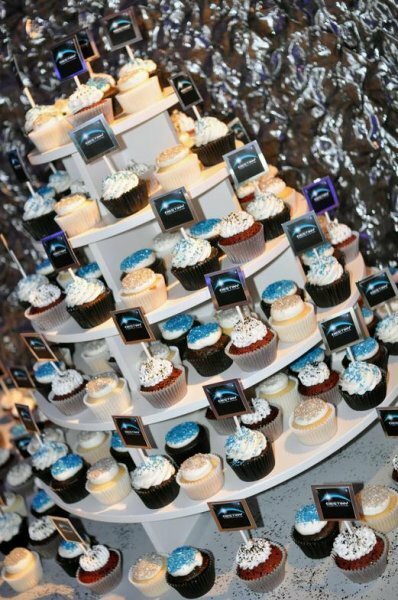 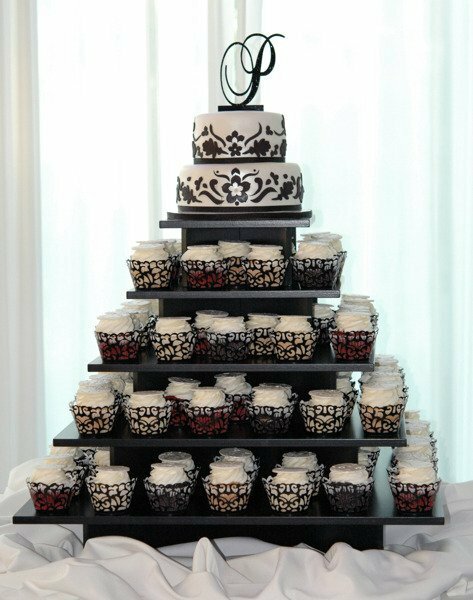 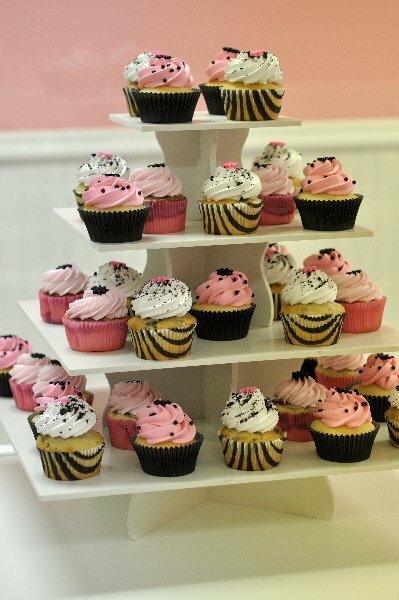 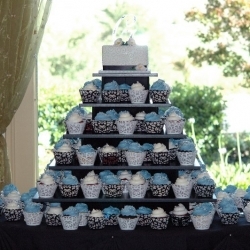 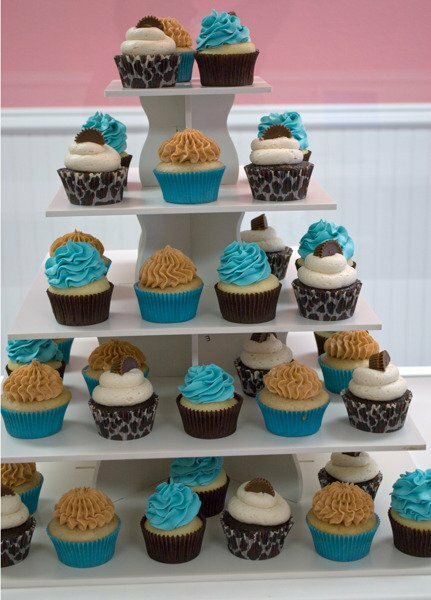 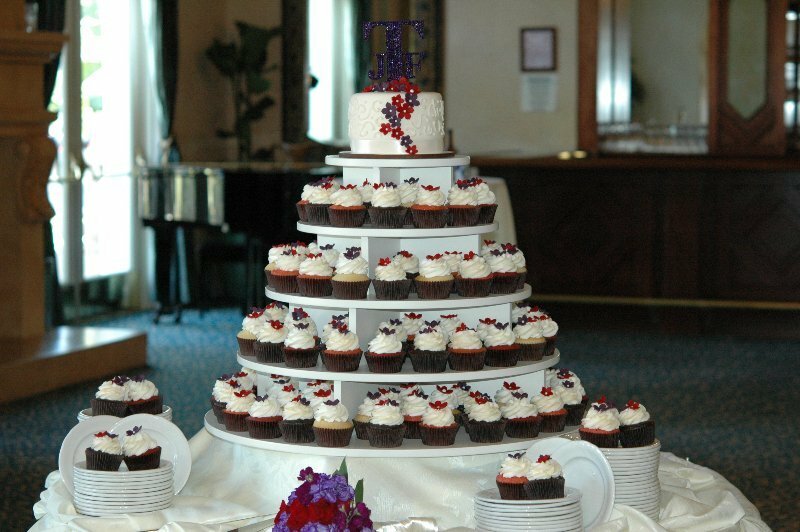 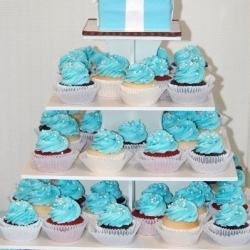 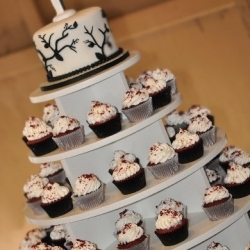 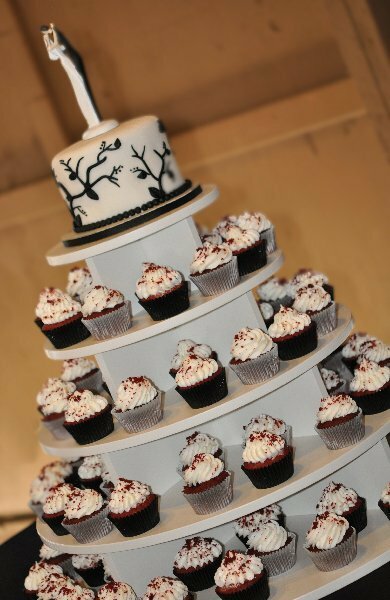 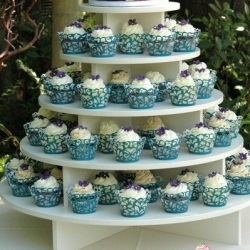 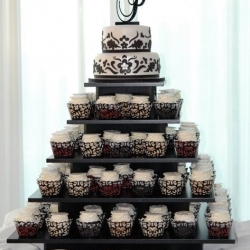 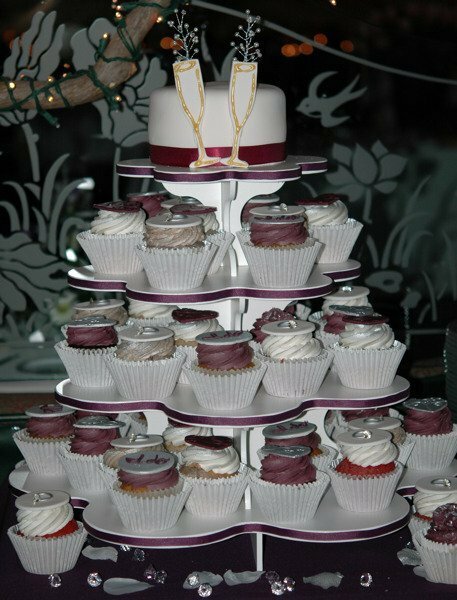 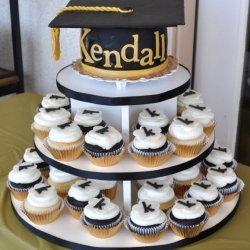 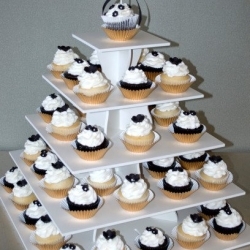 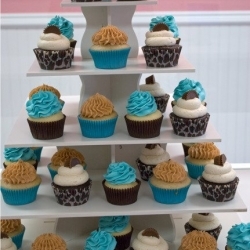 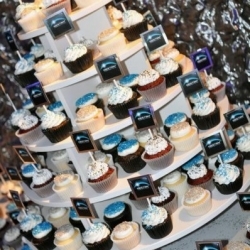 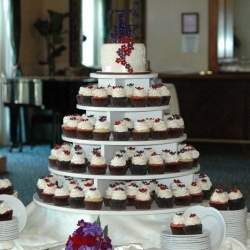 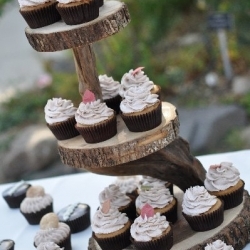 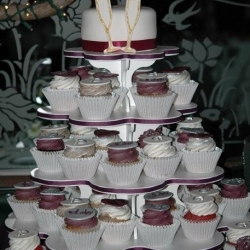 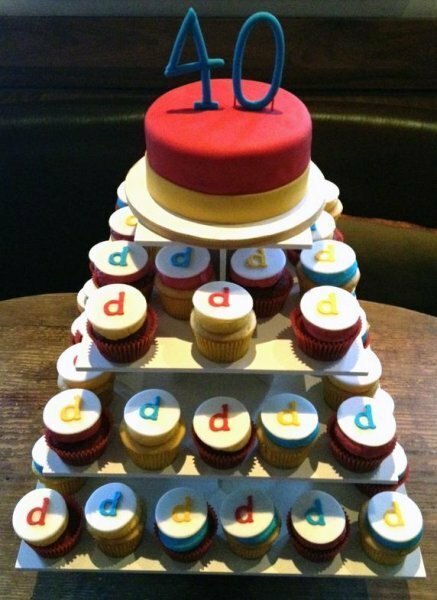 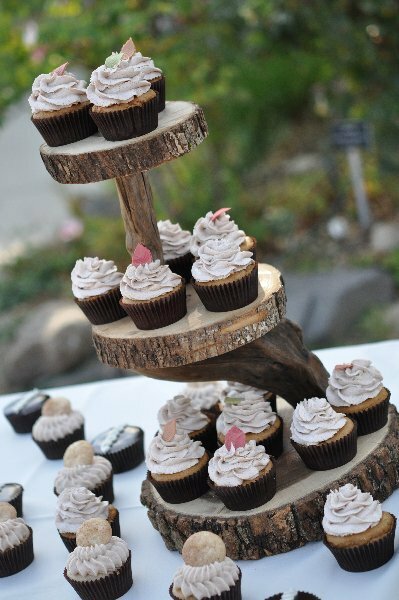 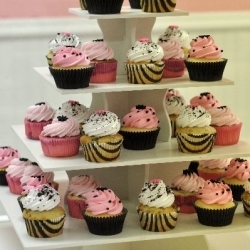 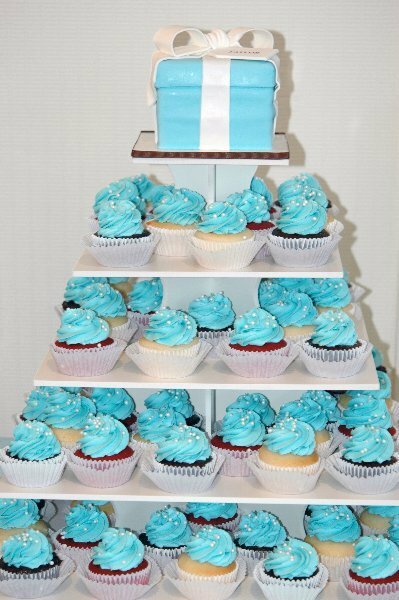 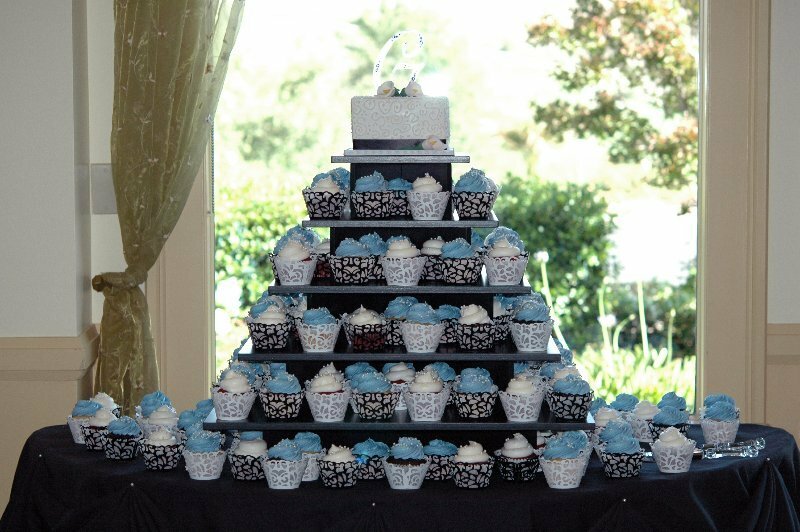 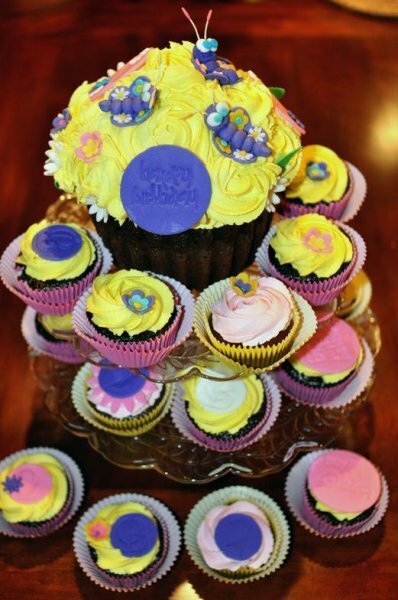 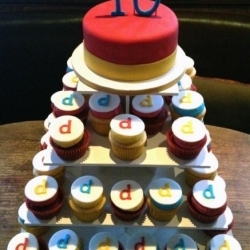 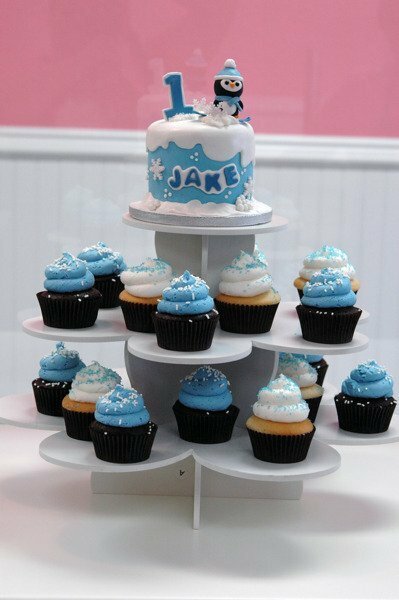 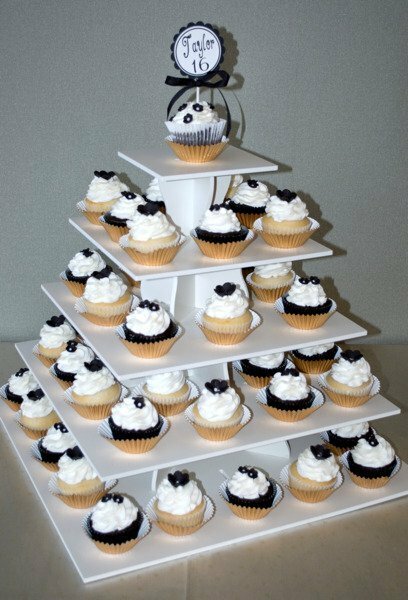 We specialize in making custom cupcake towers to coordinate with your special event. 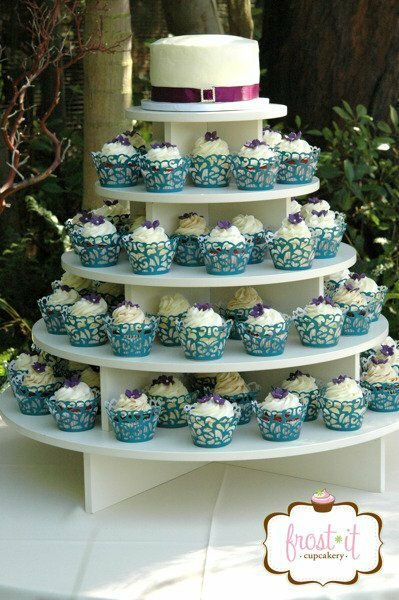 We have several cupcake towers available for rent. 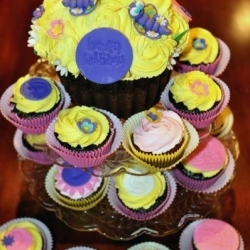 Please inquire for pricing and design ideas.